Carb Cutter Diet by Health and Nutrition Systems (HNS) are diet pills that attempt to help stabilize blood sugar and promote burning of carb calories to reduce the conversion of carbs into body fat. 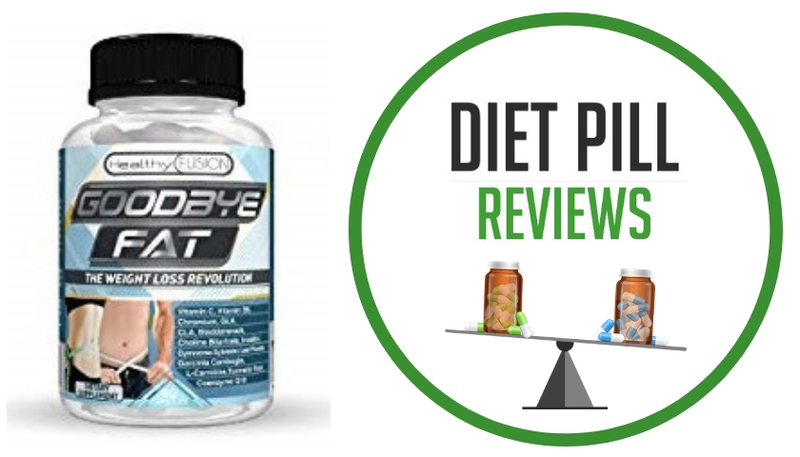 This diet pill claims to do this with ingredients contained in its Proprietary Carb Free Blend, which does claim to have some scientific support from clinical studies; however references to these studies are not listed. The main ingredients in Health and Nutrition Systems Carb Cutter Diet pills are Vitamin C, Chromium, Vegetable Fiber, Banabe Leaf Extract, Gymnema Sylvestre Leaf, Fenugreek Seed Extract, Super CitriMax, Vanadium, Guarana Seed Extract, Korean Ginseng Root Extract, Eleuthero Root Extract, and Green Tea Leaf Extract. These are all relatively well known ingredients in the diet pill industry. The main issue is whether or not these ingredients are properly sourced, if the balance of the ingredients allows them to work together properly, and if there is enough of each of the ingredients to make a difference. 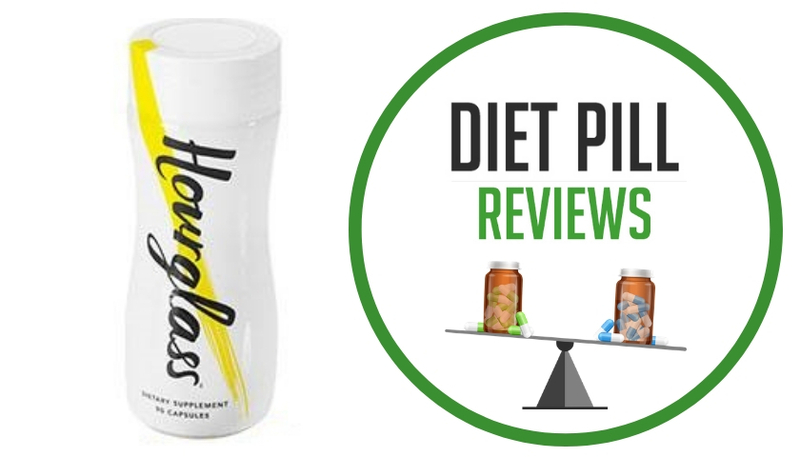 Taking into consideration that the Carb Free Blend is made up of only 195mg of total ingredients, it is hard to believe that any of these ingredients are contained in amounts that will promote weight loss. The same can be said about the Energy Blend that contains only 400mg of ingredients, of which only 60mg is caffeine. Carb Cutter Diet advertises that it can help you lose 25 lbs (not time frame is given), but with ingredient dosages this low you will likely not even come close to this amount of weight loss. Figuring out what the suggested dose is for Carb Cutter Diet is also somewhat confusing. Some retailers of this product suggested that you should take 1-2 tablets 15 minutes before consuming carbohydrates. Without regulation, this could add up to one taking many tablets a day. Other retailers claim that 1 tablet of Carb Cutter Diet should be taken a half hour before your two largest meals. Taking ingredients and dosage into consideration, it is very unlikely that Carb Cutter Diet will result in much weight loss. Another drawback to this diet pill is that it gives an “out” for cheating on your diet. After all, the whole premises behind this diet pill is that if you cheat on your diet and eat a bunch of carbs, buy taking Carb Cutter Diet you can reduce the damage. This way of thinking, and eating, can be devastating to any diet and should be avoided. Suggested Use: Take 1 tablet approximately 1/2 hour before your two largest meals. Other Ingredients: Dicalcium Phosphate, stearic acid, magnesium stearate, silica and pharmaceutical glaze. Caution: Not intended for use by persons under 18. Consult a doctor before use if you have a medical condition or if you are taking any prescription medications and/or over-the-counter drugs. Do not take if you are nursing, pregnant, or are trying to become pregnant. This product contains 60 mg of naturally occurring caffeine per tablet (approximately equal to 1/2 cup of coffee). Please consult your physician prior to use if you are on a caffeine restricted diet. These statements about Carb Cutter Diet pills have not been evaluated by the Food and Drug Administration. 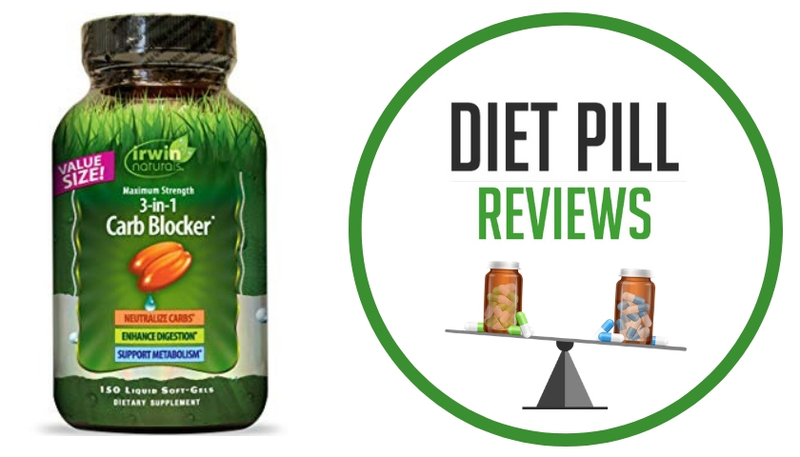 Carb Cutter Diet pills are not intended to diagnose, treat, cure, or prevent any disease.